Maila is a member of Antares’ Capital Markets team. She is responsible for structuring and syndicating loans originated by Antares. 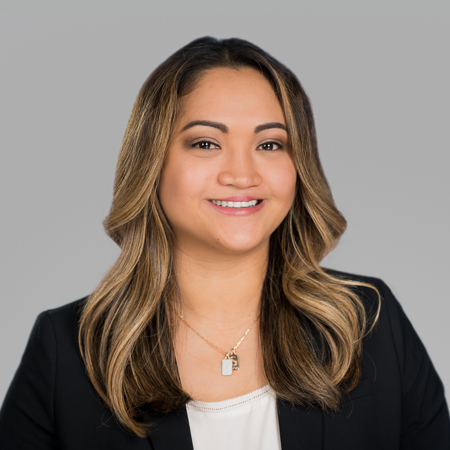 Prior to joining GE Antares in 2013, Maila was with the Bank Loan Group of GE Capital, where she was focused on underwriting broadly syndicated cash flow deals. She began her career as a Fixed Income Research Analyst at GE Asset Management. Maila graduated from Loyola University Chicago with a bachelor’s degree in Finance.